There have been some wonderful scientific theories going back to ancient times and very much in this Galaxy, and I was reminded of the importance of some of these when the question of the impact technology has had on our lives came up. We can all agree it has been enormous, and it wouldn’t have happened without the big thinkers of our civilizations who made quantum leaps in thinking and insights. 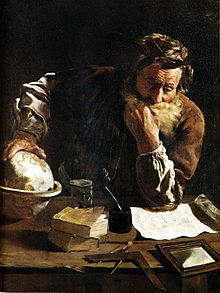 Back at school in your early lessons in science it was Archimedes, the Greek mathematician, and his law of nature you were introduced to. He said that a body placed in water would have the same buoyancy as the weight of the water it displaced. Very useful for design of ships and submarines. By the way he was also the one running naked through Syracuse in Sicily shouting “Eureka! I have found it”. Perhaps he invented ‘streaking’? In the 1600s it was Johannes Kepler, a German astronomer and mathematician who completed Nicolaus Kopernicus of Poland and Tyche Brahe of Denmark’s laws of the movement of the planets. 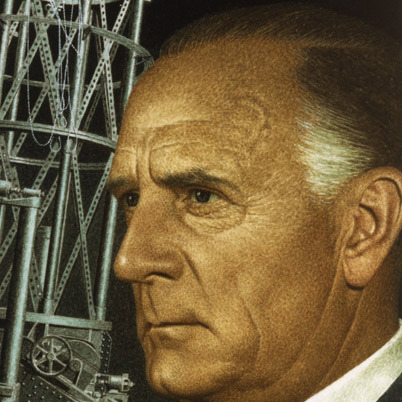 To have done that without the help of computers must have been an unconscionable amount of calculations to determine the planets movements around the sun. Kepler’s laws became the foundation for e.g. 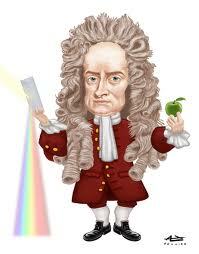 Newton’s laws of gravity and indeed for the whole of classical Physics. Talking about Newton, the great Englishman, and his law of Gravity or rather the law of Mass Attraction, you know the story of him getting his Eureka moment when sitting under an apple tree and one landed on his head. Enough to shake anyone up. His law says that two objects are attracted to each other with a power proportional to the mass of the objects and reverse proportional to the square of the distance between them. Ah well, you had forgotten that one, never mind his laws of gravity and parallel motion has been invaluable when it came to send satellites into orbit. As a side issue he also invented a temperature scale called the Newton Scale and an instrument to measure temperature called a thermometer! Last time you went by turbine powered aeroplane you probably weren’t too concerned about the thermodynamics of the engines, but thermodynamics or heat energy laws explain why energy cannot be created nor disappear out of nothing. It may not sound like much but believe that whether you wish to understand how a motor, a turbine or the interior of the Earth functions there no escaping the laws of thermodynamics. They also tells us that the absolute zero temperature is minus 273.15 degrees Celsius. Now you always wanted to know that, right? 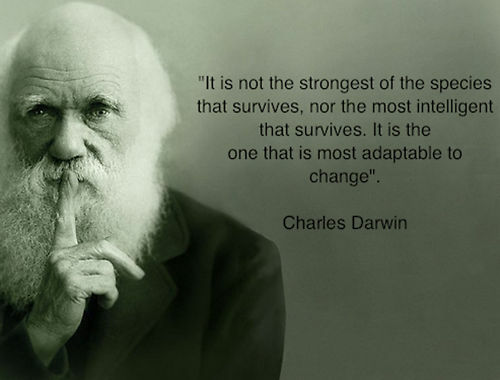 Then along came Darwin with his theory of evolution back in 1859 ‘The origin of the species’, another significant – albeit still controversial – work of biological research. Charles Darwin’s work explains also the survival of the fittest in natural selection and traces our origins back to the fish. 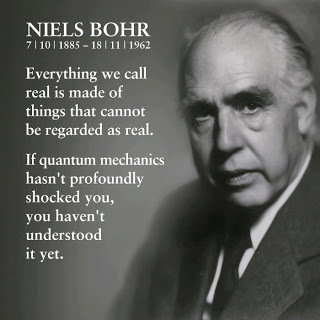 Another major contributor to our understanding of atoms and their role as the building blocks of everything was [the Dane] Niels Bohr’s atom model a hundred years ago . His revolutionary theory was the merging of quantum physics with the classical physics which could explain why the electrons could not be absorbed by the atom. In time that played a deciding role in the development of the computer chip and the transistor. Where would we be without them. I know you have been waiting for the next one, Albert Einstein. In 1916 his theory of general relativity was revolutionary for our understanding of our universe because he unites gravity with both time and space, hence spacetime. The idea that gravity could bend time and space has had enormous consequence on our understanding of the dynamics of space and how the light travels in space as well the what we know as the black holes. One more, in 1927 Werner Heisenberg, a German physics scientist, came up with yet another revolutionary idea [the Uncertainty Principle] that showed that we never could accurately describe everything in the universe because in the wonderful world of atoms we cannot determine location and momentum simultaneously, i.e. if you know one you cannot know the other, something that recently in the quest for the Higgs Boson in the Geneva particle accelerator has been verified. The importance of such discoveries has been central to the development of quantum physics. 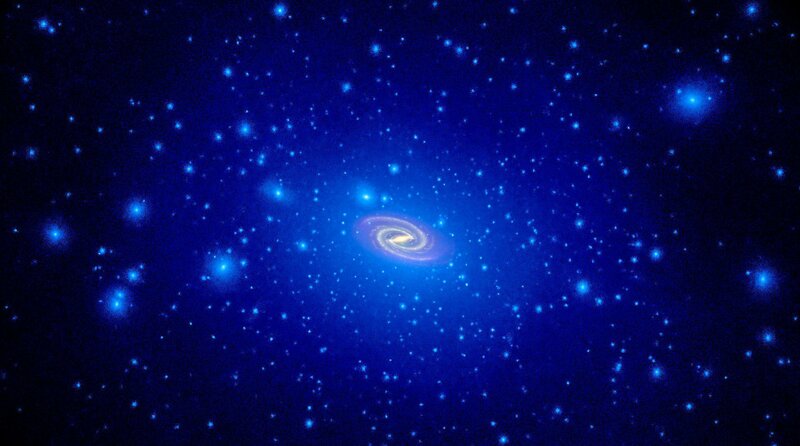 Lastly, the American astronomer Edwin Hubble who already back in 1917 discovered that what he saw in the night sky as milky clouds weren’t stars but galaxies, each with billions of stars, and that the Milkyway is but a tiny, tiny bit of the universe. In 1929 he completed his Hubble’s law that said that distant galaxies are moving away from us at a speed that grows with distance. 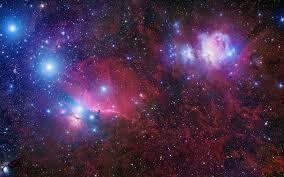 With other words the Universe is expanding constantly in all directions. All of these guys have added immensely to our knowledge and laid the foundation for our technology. Most likely I have left out a ton of other important scientists who have helped shape our lives, but then you wouldn’t have read this piece on your computing device. So for now, with thanks for giant thinkers, happy computing. This entry was posted in Non-technicals by Thor. Bookmark the permalink.